New research finds supermarkets have more promotions on less healthy food and drink, Which? 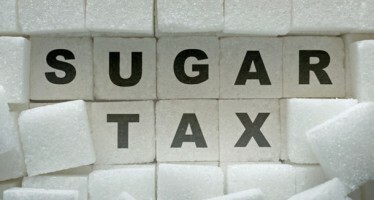 says retailers must play their part in the fight against obesity. Which? analysed data collected by mySupermarket on the number of promotions across the major supermarkets between April and June this year. Of the 77,165 promotions where nutritional data was available, Which? found that over half (53%) were on less healthy foods compared to healthier products (47%). When comparing different food groups, Which? found that more than half (52%) of confectionery was on offer compared to only around a third of fresh fruit and vegetables (30% and 34% respectively). Seven in ten (69%) soft drinks that would fall under the higher sugar band category (more than 8% sugar) of the Government’s proposed sugar tax were also on promotion. In a separate survey, Which? found three in ten people (29%) say they find it difficult to eat healthily as they think healthier food is more expensive than less healthy food. 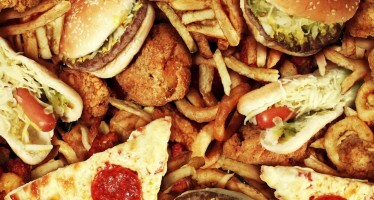 This was the top reason given for not eating more healthily. Half (51%) said supermarkets should include more healthier choices in promotions to make it easier for people to choose healthier food. This was the top action people wanted from supermarkets, followed by making healthier options cheaper (49%) and making foods with less fat, sugar and salt (49%). In a snapshot study of supermarkets, high street stores, clothes shops, chemists and toy shops in May, Which? also found that confectionery and other unhealthy snacks and fizzy drinks were still being promoted at the checkout. Which? is calling for retailers to include more healthier options in their price promotions and remove less healthy foods from their checkouts. The Government should also publish its Childhood Obesity Strategy as soon as possible and, as part of a range of measures, hold retailers to account for the promotion of less healthy foods if they fail to improve. 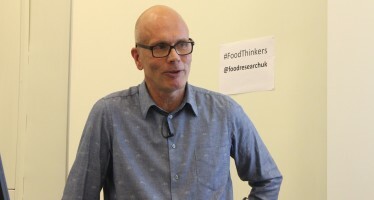 “Everybody has to play their part in the fight against obesity and people want supermarkets to offer more promotions on healthier foods and yet our research found the opposite.